subscribers across Asia, the Middle East and parts of Africa. Today’s growing youth population shares a handful of widely acknowledged traits. As a demographic, not only do they have notoriously shorter attention spans, stringent benchmarks for “the best of everything” and binge-happy habits, they are also a highly influential audience segment in defining taste and trends in media and culture. These younger audiences also share a voracious appetite for highly engaging short form content. with rights available for syndication, globally. 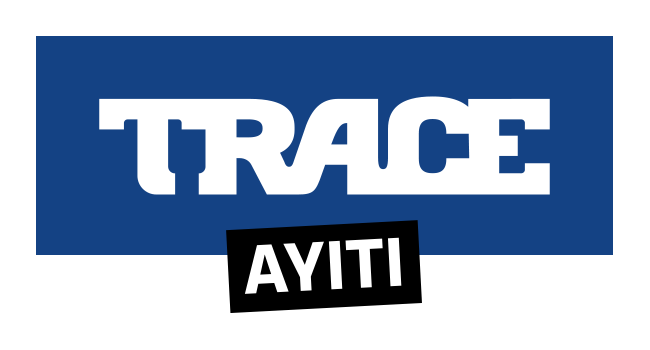 broadcast on other TRACE channels, such as gospel, Afro Urban or Latin music. from around the world, to stream or download, on any internet connected device…wherever, whenever. exceptional experiences through its iflixFREE and iflixVIP offerings. Cambodia, Nigeria, Kenya, Ghana, Nepal, Bangladesh, Zimbabwe, Morocco, Tanzania and Uganda. Saharan Africa, Europe, the Caribbean and Indian Ocean.